Description As an Early Intervention Specialist with Creative Home Programs, a partner of California MENTOR, you’ll be one of these extraordinary people. 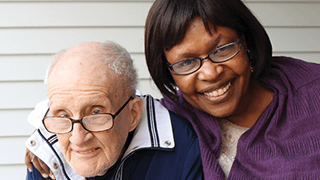 This position supports individuals we serve in their own home. 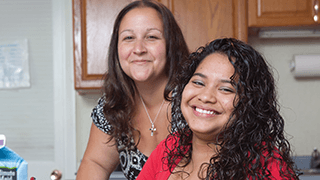 We seek a passionate Specialist who can plan, schedule and provide early educational in-home services for an assigned caseload of infant/toddlers with special needs, with the support of your Program Supervisor, Program Director and Regional Director. Bring your creative ideas and your passion for success; we’ll train you on the rest. Do you want to move up? 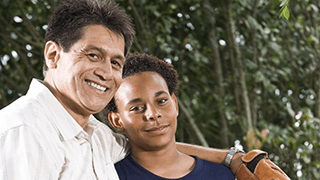 Leverage your skills with California MENTOR to make an impact in people’s lives. Join our dedicated, dynamic and fast growing team today!